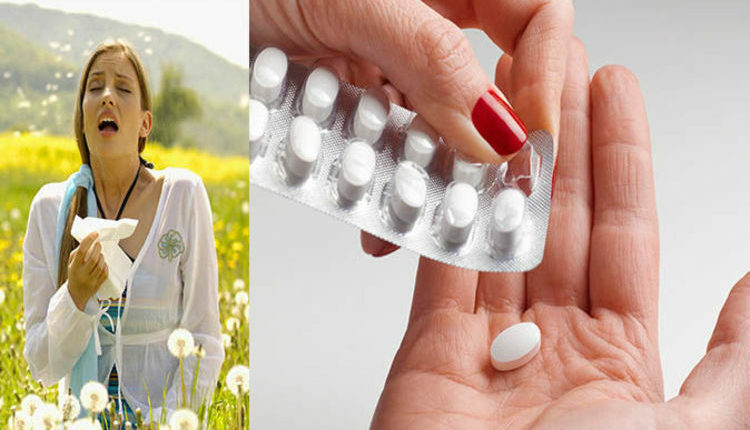 Hay fever tablets: How many hay fever tablets can you take a day? COLD and flu symptoms can include sore throats, headaches, runny noses and coughs. 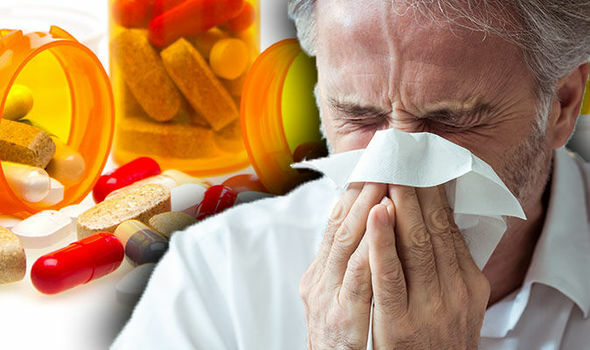 Taking these supplements everyday could help to treat infections, protect against viruses, and prevent the common cold.